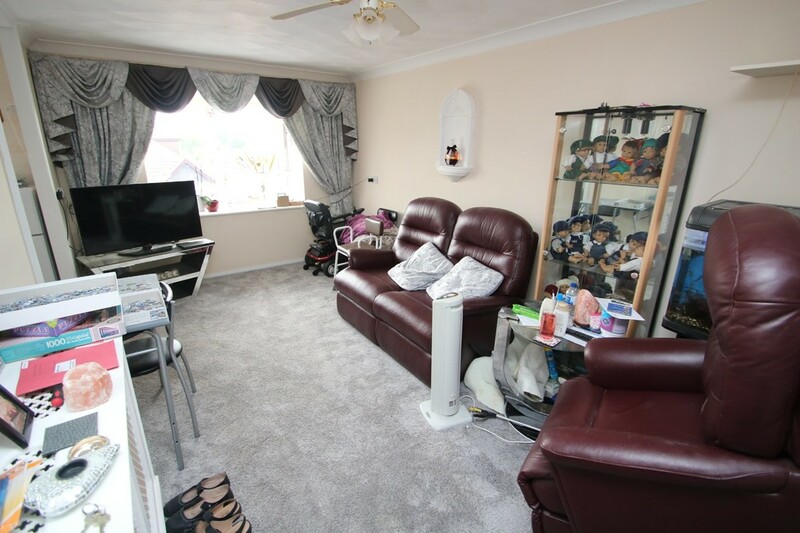 WILLIAMS & DONOVAN A spacious one bedroom first floor warden assisted retirement apartment for the over 55s, presented in good order throughout benefitting from modern fitted kitchen and shower room, recently fitted carpets. 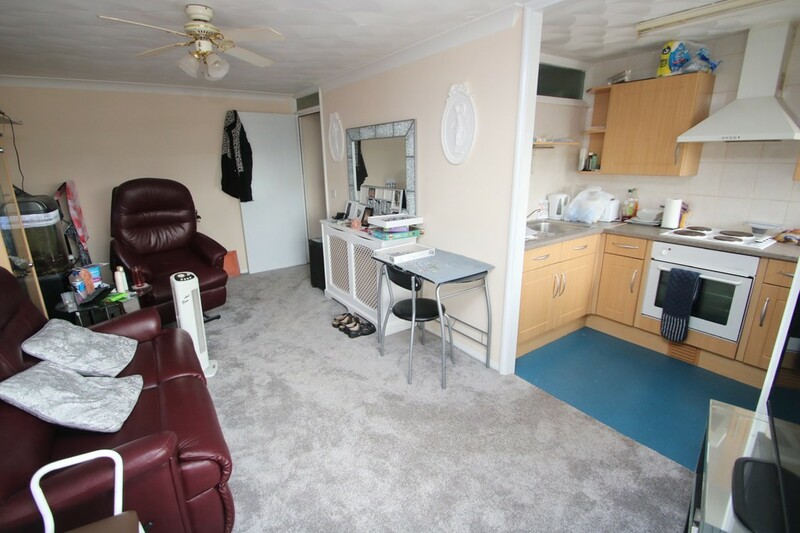 Situated within walking distance of local shops and bus routes. Ref 15477. 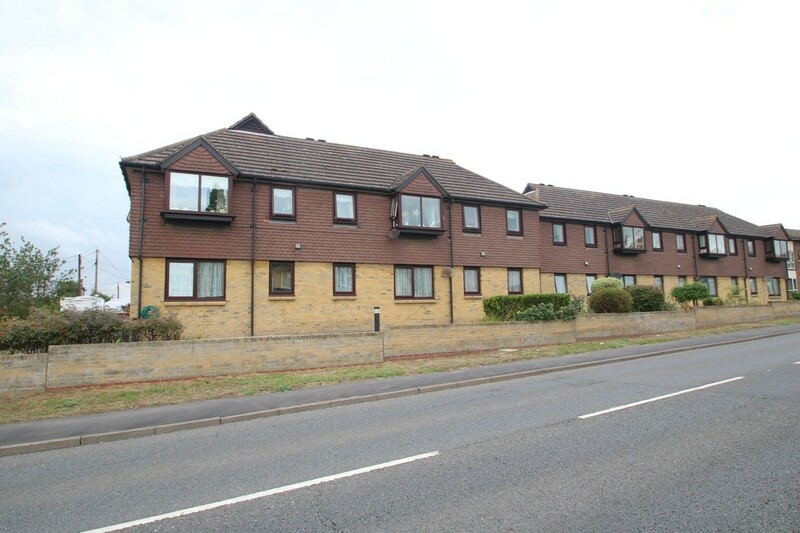 A spacious one bedroom first floor warden assisted retirement apartment for the over 55s. The property is presented in good order throughout benefitting from modern fitted kitchen and shower room, recently fitted carpets. 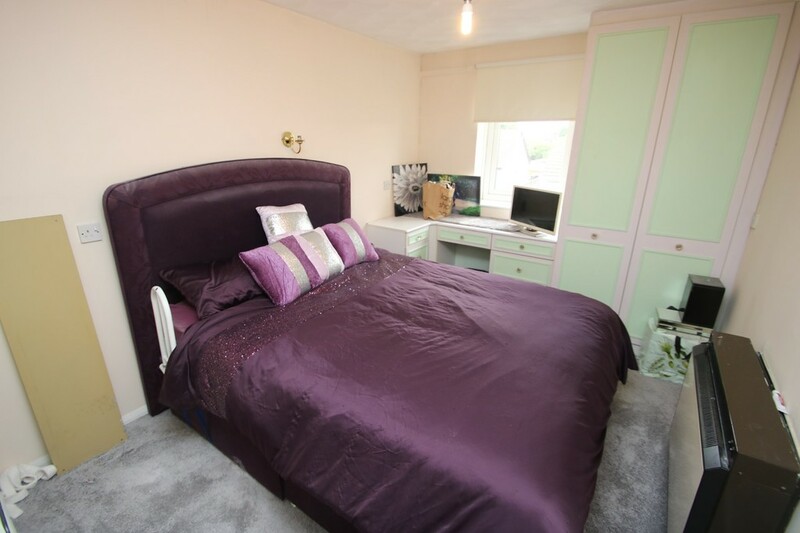 Situated within walking distance of local shops and bus routes. NO ONWARD CHAIN. EPC Rating: C. Our Ref: 15477. Entrance via communal entrance door to communal hallway. Stairs to first floor. ENTRANCE HALL Coving to textured ceiling. Recently fitted carpet. Large walk in storage cupboard housing hot water tank and shelving. BEDROOM 13' 7" x 8' 8" (4.14m x 2.64m) uPVC double glazed to front aspect. A range of fitted wardrobes to two walls. Electric radiator. Recently fitted carpet. Textured ceiling. SHOWER ROOM (RECENTLY FITTED) Obscure high level window to front aspect. 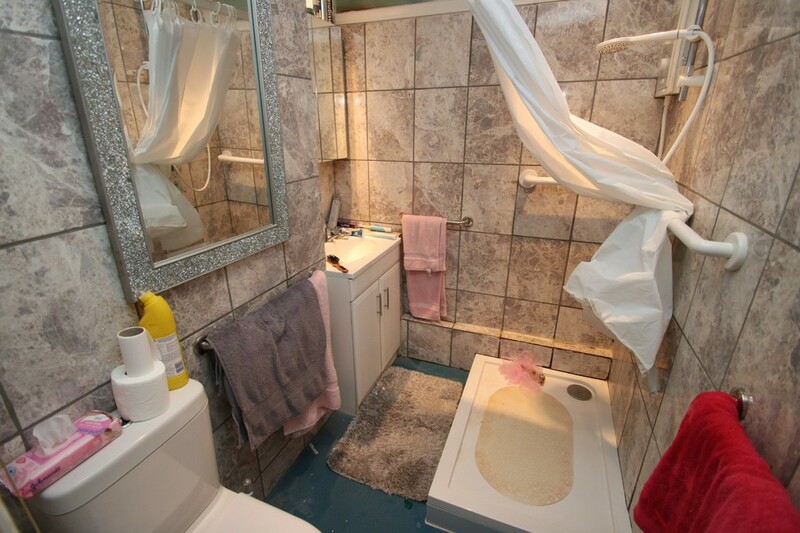 A three piece suite comprising shower cubicle with electric shower above, wash hand basin inset to vanity unit with storage below and low level wc. Anti slip flooring. Tiled walls. Textured ceiling with inset spotlighting. 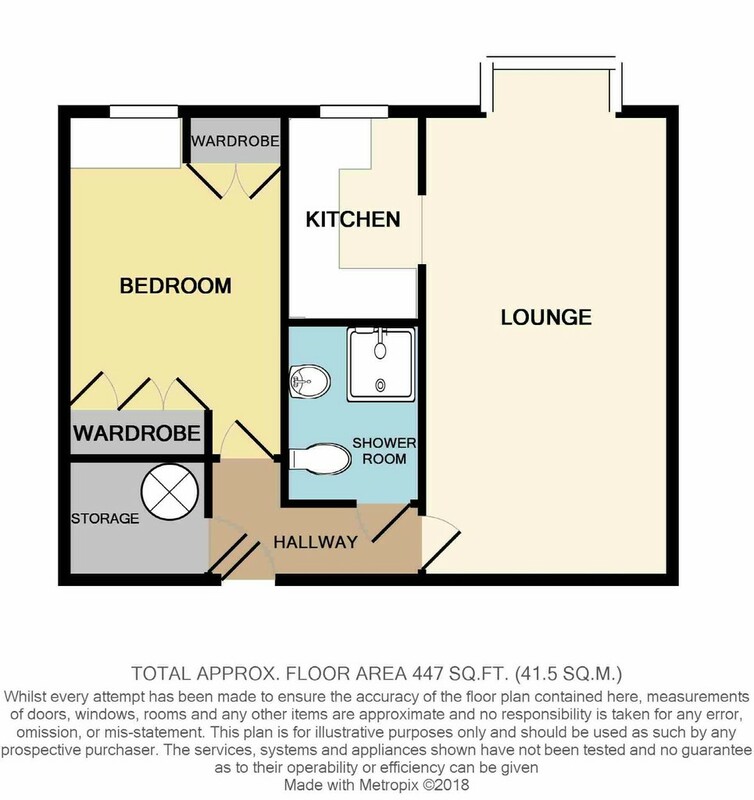 LOUNGE 18' 4" x 9' 10" (5.59m x 3m) Double glazed box bay window to front aspect. Electric radiator with decorative cover. Recently fitted carpet. Coving to textured ceiling with ceiling fan. 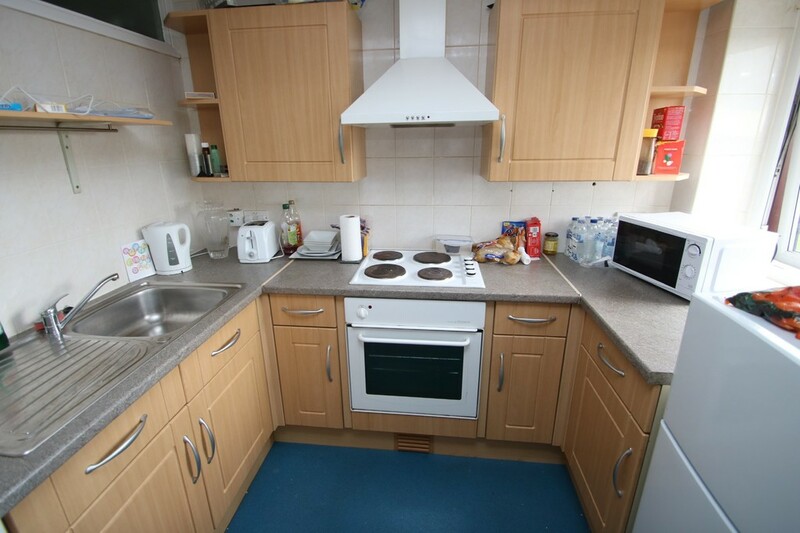 Open to kitchen. KITCHEN 8' 3" x 5' 5" (2.51m x 1.65m) Double glazed window to front aspect. A range of modern base and eye level cabinets incorporating roll edge work surface with an inset stainless steel sink drainer unit. Built in oven with electric hob and extractor hood above. Space for fridge freezer. Coving to textured ceiling. Tiled walls. 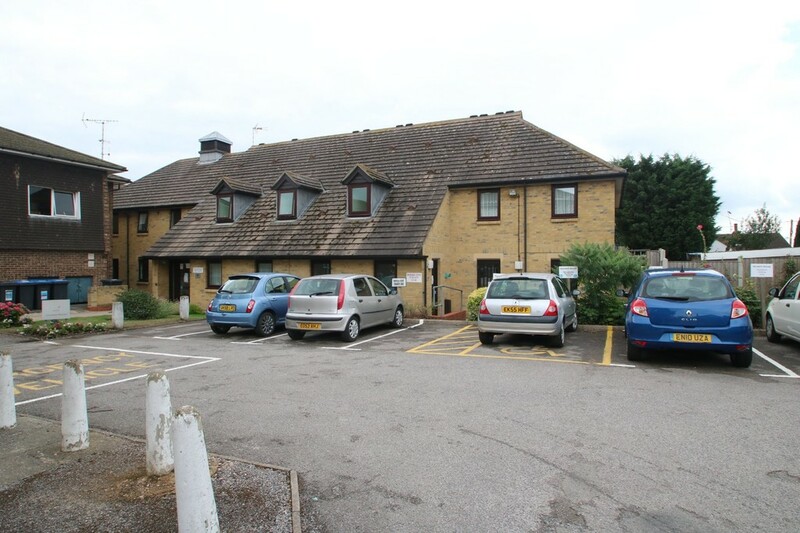 Various communal facilities including communal laundry room with two washing machines and two tumble driers. Guest room. Communal lounge. Communal garden with shared garden furniture including tables, chairs, BBQs and washing line. Communal parking. Access to lift. Lease length of approximately 66 years remaining. Ground rent £52 per year. Service charge approximately £175 per month. This is an over 55's Retirement Complex. The block does not allow pets.